Tony is your local Runaway Bay Building Inspector. Tony completed his Carpentry & Joinery Apprenticeship in 1985. He has also complete a Building Foreman & Clerk of Works Post Trade Course. 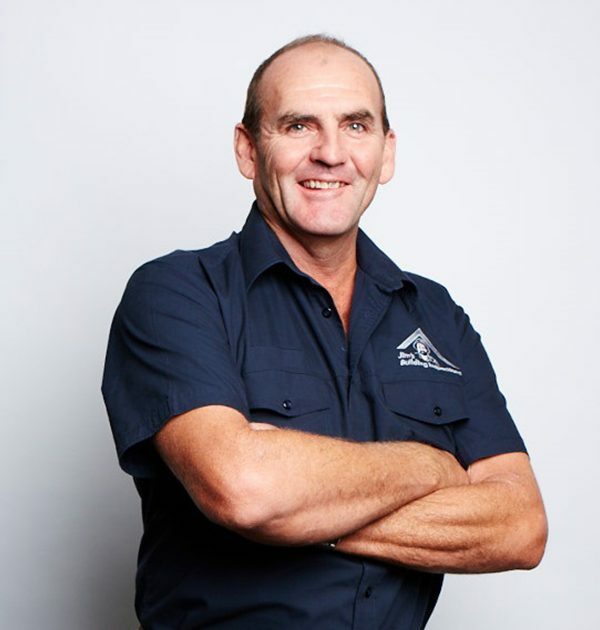 Tony has over 30 years’ experience in both residential and commercial building, he has worked on many large building projects on the Gold Coast. These project include but are not limited to: the extension of the Allamanda Hospital and numerous attractions at Dreamworld ( Kola Country, Tiger Island and the Giant Drop). More recently Tony has been working on buildings and renovating high-end properties on the Gold Coast and the Kingscliff area. Tony is married with two children; he enjoys playing golf and spending time with his family.